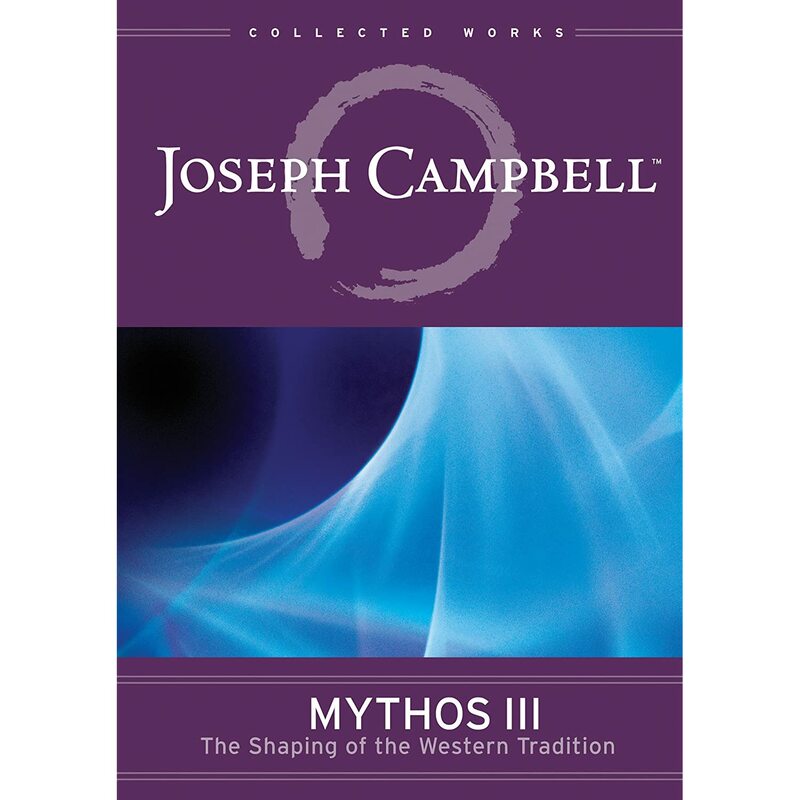 Although he may not have been the first scholar to study the universality of myths around the world, Joseph Campbell was certainly the most well-known. His The Power Of Myth series was a landmark event when televised on PBS in 1988. The linking of the myths common to all civilizations has given us a powerful understanding who humans are. It was fascinating to discover that basic archetypal characters in our shared stories are practically identical. Despite the fame he enjoyed, thanks to The Power Of Myth, and the massive influence George Lucas acknowledges him exerting on the Star Wars stories, Campbell continued to give lectures until the end of his life. As a scholar, Joseph Campbell had a brilliant, and well rounded mind. As a speaker he was uniquely compelling. These two traits combine to make the series of lectures he gives in the Mythos series very special. 1. “Love As A Guide” - The Arthurian romances, including Tristan and Iseult. 2. “The Path Of The Heart” - Parzival and the Grail Quest. 3. “Beyond Space And Time” - The Romantic philosophers. 5. “Into The Well Of Myth” - The “Joseph” novels and modern myth. Each of these lectures are absolutely fascinating, and offer an amazing perspective on subjects near and dear to the heart. The running time of each just under an hour, and the lovely Susan Sarandon hosts. In watching Mythos III, I was reminded of the motto Campbell had distilled out of his studies: “Follow your bliss.” It is a universal desire, and just one of the truly insightful kernels of knowledge Mythos III provides. looks very interesting -- thanks greg !